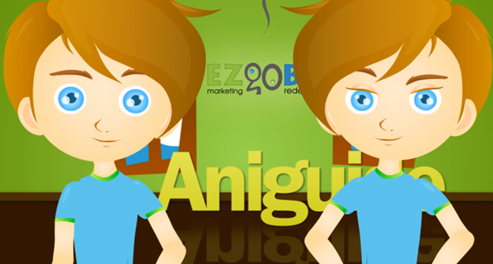 3D Aniguide, Great Tool to Promote a Business Online. 3D Aniguide, great tool to promote a business online. The new 3D Aniguide delivers information in a prompt and entertaining fashion and spread it like wildfire through multiple social media sites like Facebook and Twitter, but 3D element makes images bolder and more eye-catching. The new 3D Aniguide delivers information in a prompt and entertaining fashion and spread it like wildfire through multiple social media sites like Facebook and Twitter, but 3D element makes images bolder and more eye-catching. The videos are simultaneously cleverly succinct, visually appealing and wildly amusing. 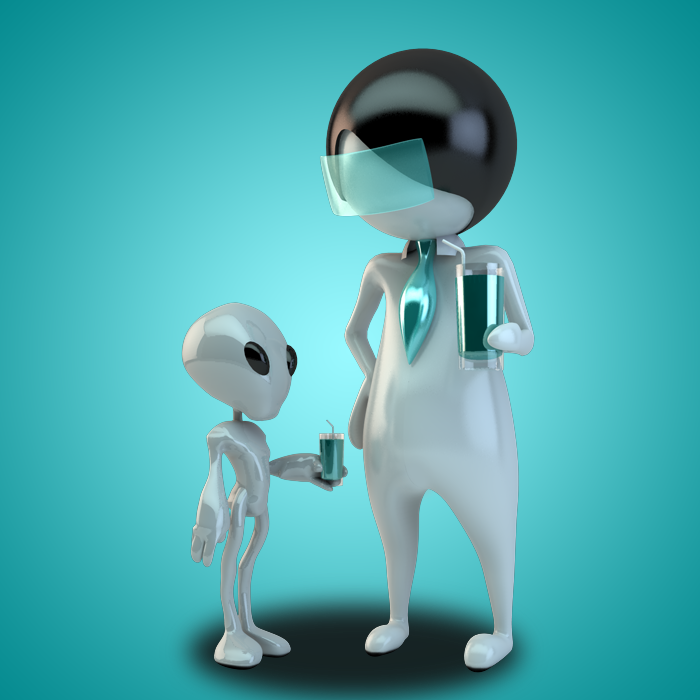 3D are compatible with computers, cell phones, tablets or television. The new 3D Aniguide delivers information in a prompt and entertaining fashion and spread it like wildfire through multiple social media sites like Facebook and Twitter, but 3D element makes images bolder and more eye-catching. The 3D element is a crucial animation tool for those who need to make a scaled model of any product to be ready for the market. 3D animations are on the cutting edge of entertainment technologies. Ezgobz’s visionary team of animators and creative writers have the capabilities to design, script and produce a 3D Aniguide specifically tailored to any business' needs. Then, the marketing team strategically distributes it online to receive optimal exposure. Have http://www.ezgobz.com an customized 3D Aniguide; then let clients continue to spread the word through social media applications like Facebook, Twitter and YouTube about how great the business, product or service really is. Aniguide3D Aniguide will help get the message across loud and clear 3D AniguideThe new 3D Aniguide delivers information in a prompt and entertaining fashion and spread it like wildfire through multiple social media sites like Facebook and Twitter, but 3D element makes images bolder and more eye-catching. 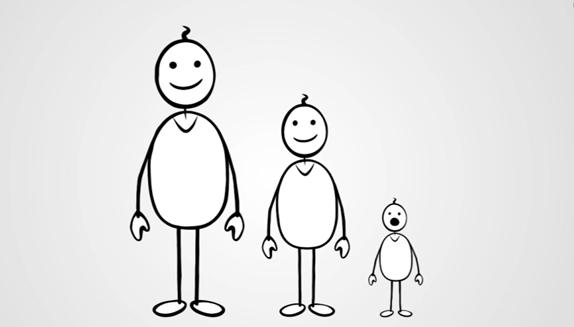 Animation Video GuideAniguides are compatible with computers, cell phones, tablets or television.